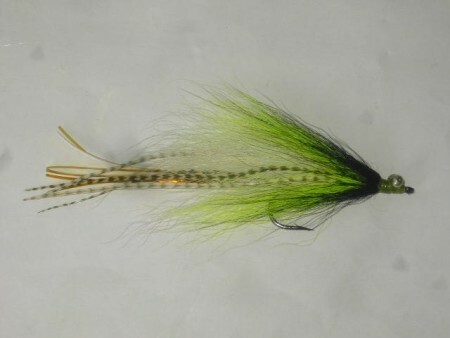 B.h z wing caddis olive | fishing flies in Kenya. 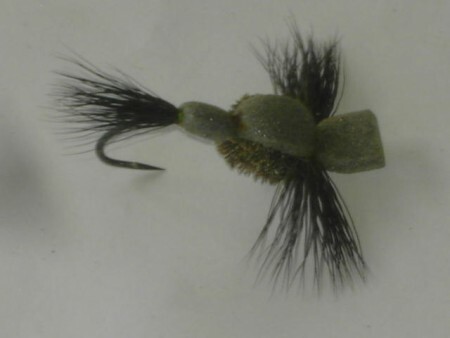 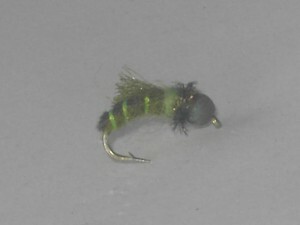 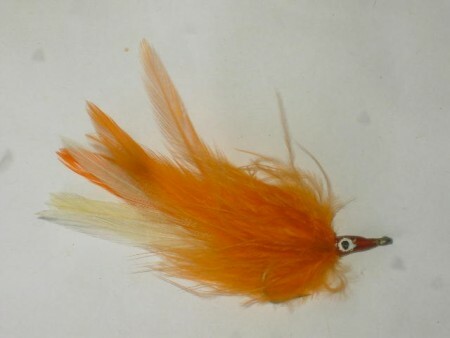 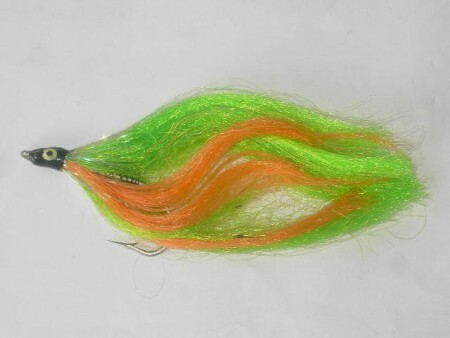 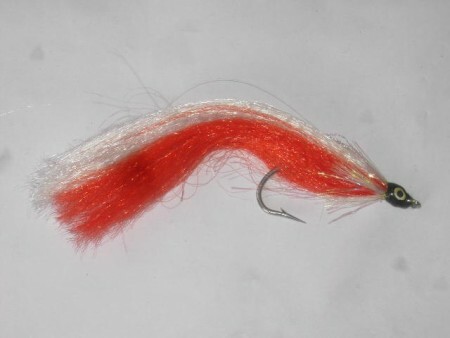 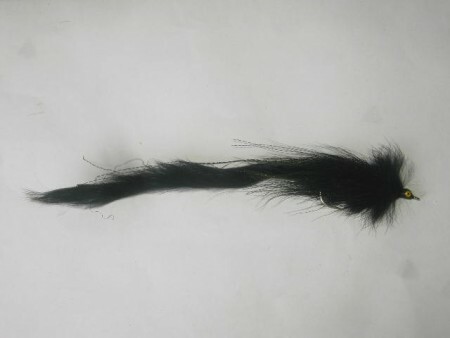 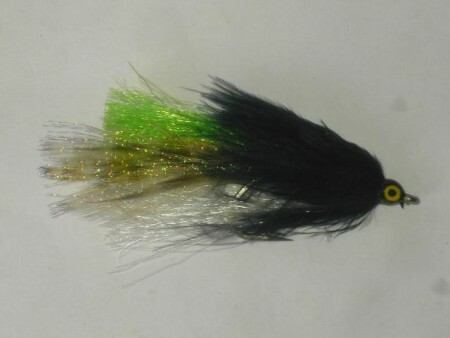 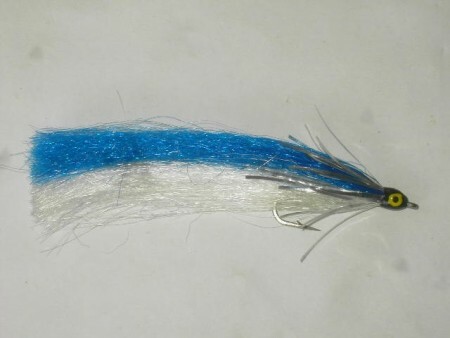 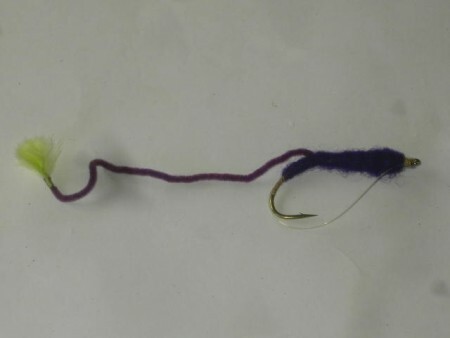 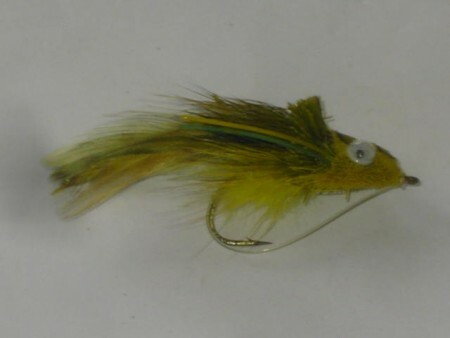 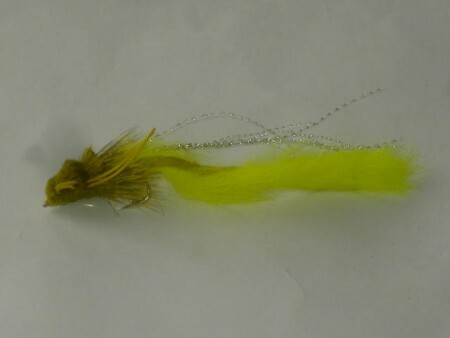 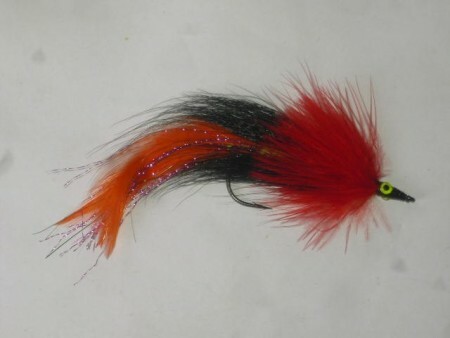 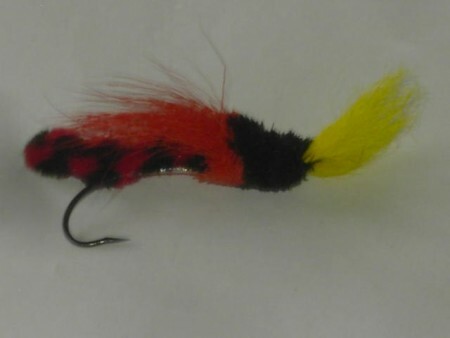 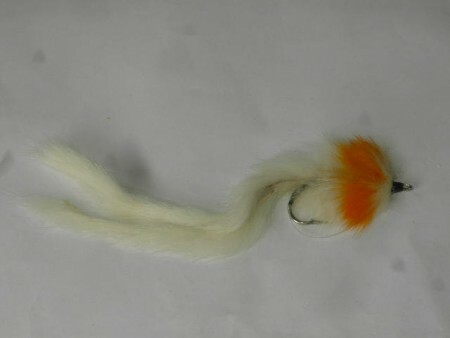 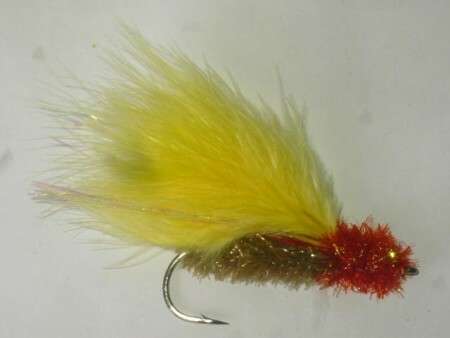 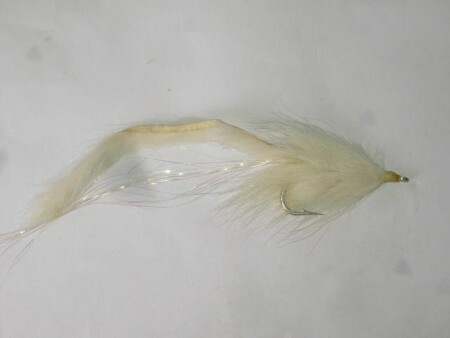 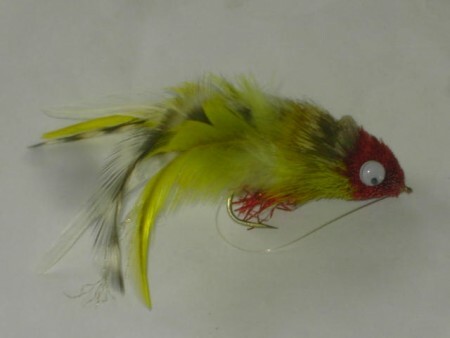 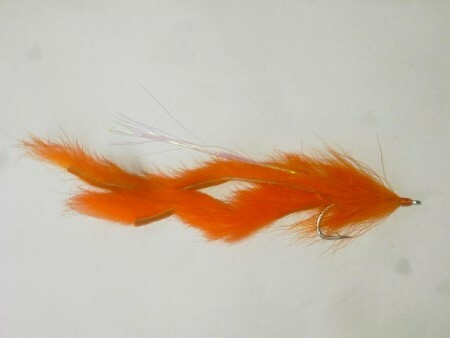 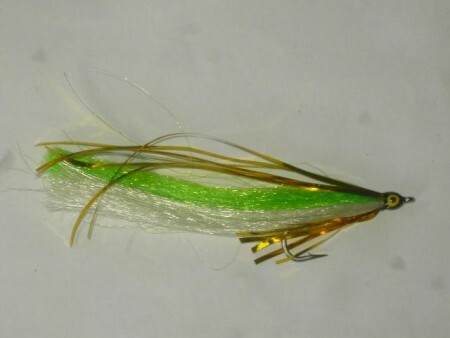 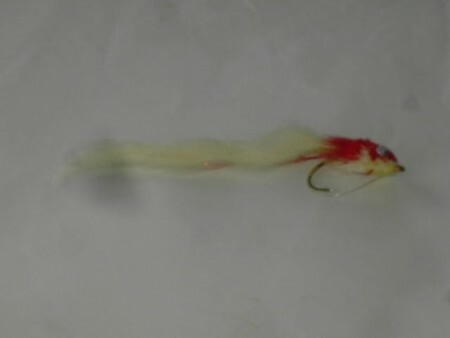 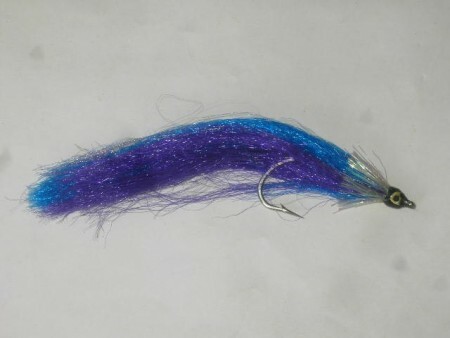 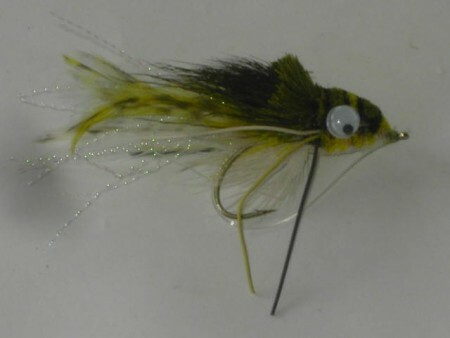 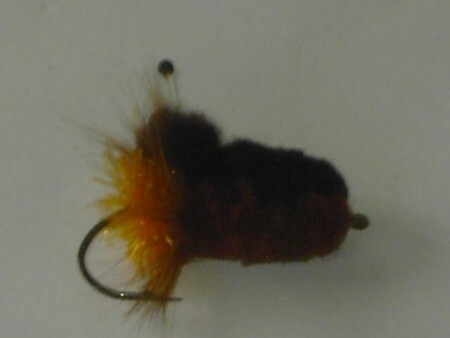 Acces the fishing flies patterns b.h z wing caddis olive. 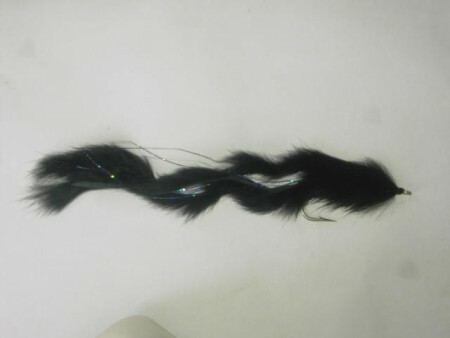 Our patterns are of good quality with prices that match your recuirements. 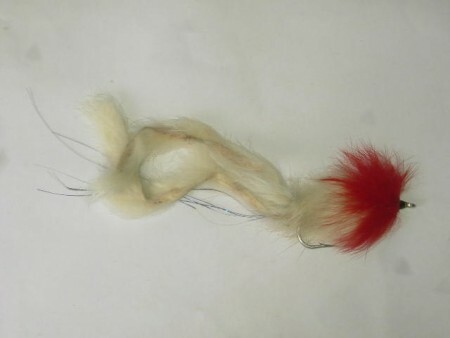 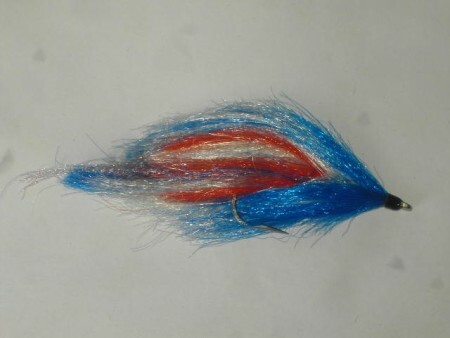 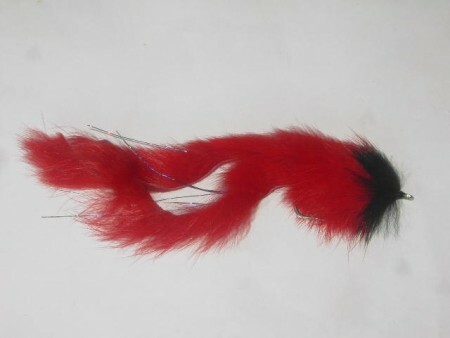 our patterns are very special simply because they are tied by qualified fly tiers.